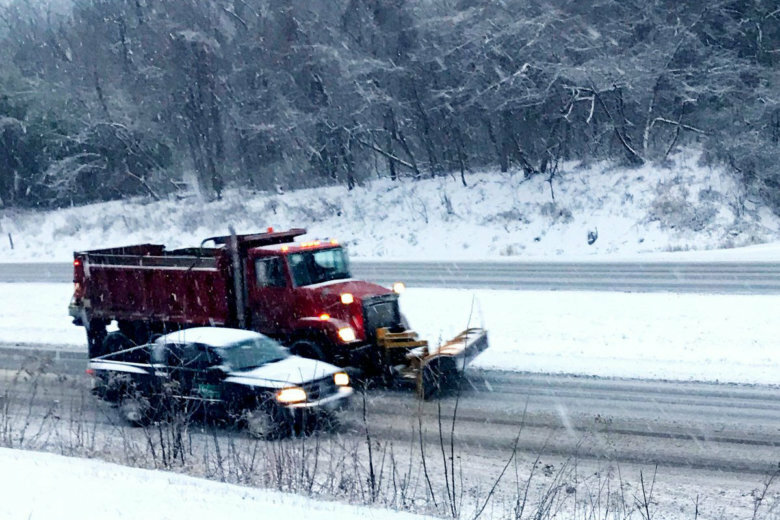 The initial response to Wednesday’s snow and ice storm cost the Virginia Department of Transportation $1 million an hour in Northern Virginia alone. 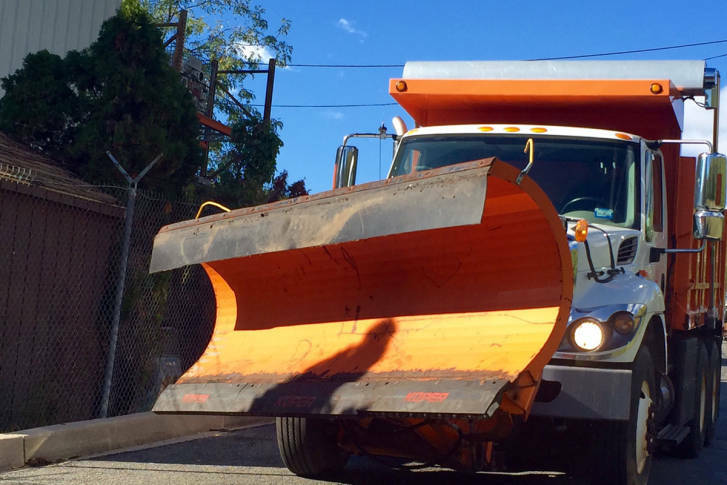 The D.C. region could see normal snowfall amounts this winter but D.C. officials hope to be prepared no matter what Old Man Winter has in store. 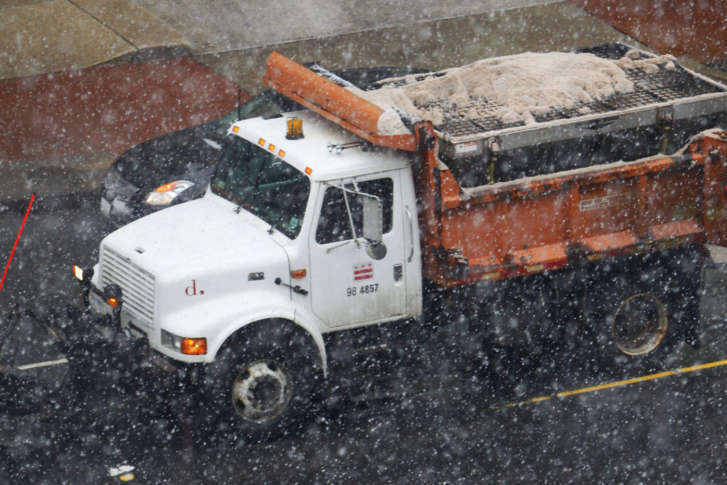 Council members heard an update on the District’s snow-removal strategy on Monday. Just when work crews were switching gears for spring, a blast of winter weather will bring them back to prep for snow.